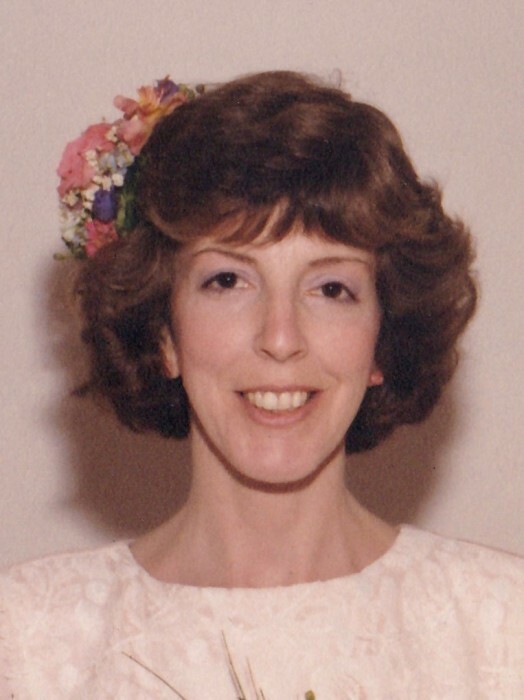 Obituary for Mary A. O'Rourke | DellaVecchia, Reilly, Smith & Boyd Funeral Home, Inc.
Mary A. O’Rourke, 64, of West Chester, PA, entered into eternal life on April 4, 2019 surrounded by the love of her very large family. She is survived by her seven siblings: Eileen M. McMonagle (John), Michael J. O’Rourke (Mary Kay), Patrick J. O’Rourke (Michelle), Vincent J. O’Rourke (Sherry), Jacqueline R. Hunsicker (Andrew), Matthew J. O’Rourke (Kimberly) and Margaret M. O’Grady (John). She is also survived by her twenty-four nieces and nephews and her six great-nieces and great-nephews, whom she loved as her own. Mary is also survived by her canine sweet girl, Bella. Mary was predeceased by her brother, Francis J. O’Rourke, and her infant brother, John, as well as her parents, Margaret R. O’Rourke and Clement C. O’Rourke, Jr.
Mary earned her Bachelor of Science in Nursing from Our Lady of Angels College (now Neumann University) in 1977. She was a competitive swimmer for many years and a voracious reader. She enjoyed baking, cooking and creatively capturing her family’s growth through photography and paintings. Mary was an accomplished artist with a passion for both creating and recognizing beautiful works of art in many mediums, particularly watercolor paintings. Mary’s capacity for caring for others was a powerful gift that remained constant throughout her life. She cared for her younger siblings, her patients, for the less fortunate of her community and for her mother during her mother’s twilight years. Mary inspired all who knew her as we witnessed her courage and conviction as she battled rheumatoid arthritis and the endless, severe complications of this punishing disease for the last forty-five years. We will miss her generous spirit, her “true north” honesty and her sharp sense of humor. Friends and family may call from 10AM-12PM on Saturday, April 27, 2019 at St. Agnes Church 233 West Gay Street, followed by a Catholic mass to celebrate Mary’s life at 12PM. Interment of Mary’s ashes will be at St. Agnes Cemetery directly following the mass. In lieu of flowers, donations may be sent to Pennsylvanians for Human Life, 590 Snyder Avenue, West Chester, PA 19382 or Penn Medicine Inpatient Hospice, 400 E. Marshall St., West Chester, PA 19380. 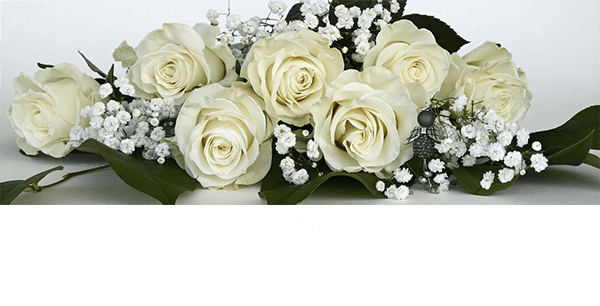 There's still time to send flowers to the Visitation at the St. Agnes Church from 10:00 AM to 12:00 PM on April 27, 2019.